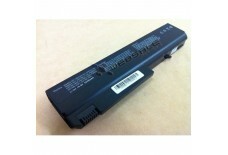 Product Code: WSHPBT007 Type: Li-ion Capacity: 5200 mAh Color: Black Dimension: 2.. 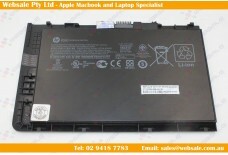 Battery For HP ProBook 430 G1 G2 H6L28AA HSTNN-IB4L 768549-001 RA04 &.. 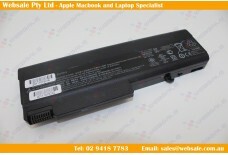 Product Code: WSHPBT020 Type: Li-ion Capacity: 59Wh Voltage:11.1V Color: Bla.. 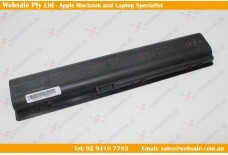 Product Code: WSHPBT001 Type: Li-ion Capacity: 5200 mAh Color: Black Dimension: .. 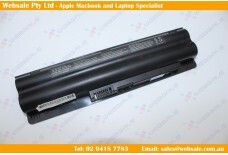 Battery Type:4 Cell Li-ion Voltage:14.4V Capacity:2600mAh .. 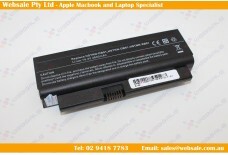 Product Code: WSHPBT008 Type: Li-ion Capacity: 4400 mAh Color: Black Dimension: 2.. 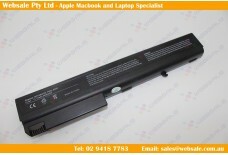 Original HP FP06 FP09 H6L26AA battery for HP ProBook 440 G1 450 G1 470 G2 .. 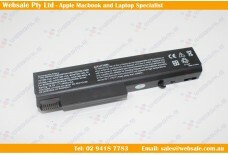 Product Code: WSHPBT021 Type: Li-ion Capacity: 4400mAH Voltage:11.1V Color: .. 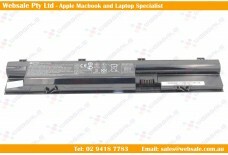 Battery Type:6 Cell Li-ion Voltage:10.8V Capacity:4800mAh /4400 MAH .. 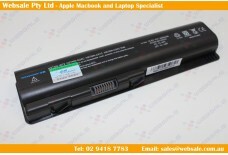 Product Code: WSHPBT011 Type: Li-ion Capacity: 5200mAh Color: Black Dimension: 26.. 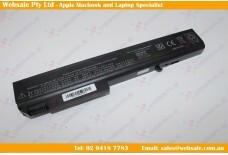 Original HP 707616-851 FP06XL battery for Hp ProBook 470 G0 G1 G2 Series .. 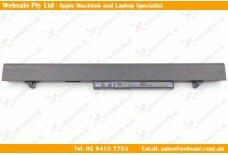 Product Code: WSHPBT022 Type: Li-ion Capacity: 5200mAH Voltage:10.8V Weight:.. 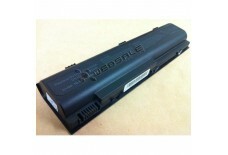 Product Code: WSHPBT002 Type: Li-ion Capacity: 5200 mAh Color: Black Dimension: 2.. 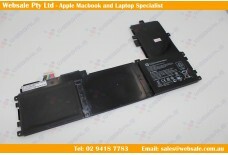 Battery Type:Li-ion Voltage:14.8V Capacity:5200mAh Condition:Bra..